New Delhi : Lok Sabha Election 2019 is nearby and parties are getting new members under their shades. 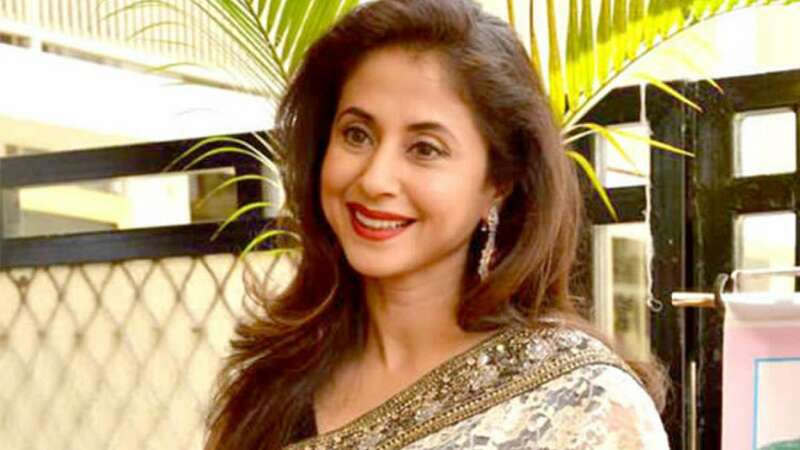 Breaking news is that Bollywood actor Urmila Matondkar has joined the Congress on Wednesday in the presence of party president Rahul Gandhi in New Delhi. The 'Rangeela girl' of Bollywood may be offered a seat from Mumbai, most possibly from Mumbai North, for the upcoming elections. Matondkar, 45, was accompanied to Delhi by Mumbai Congress chief Milind Deora and senior leader Sanjay Nirupam. In a press conference, Matondkar said she joined the Congress because the party was led by a leader who believed in equality. "I am here to stay. Congress is led by a leader who believes in equality. Believes in giving everyone an opportunity and not asking others to prove patriotism," Matondkar said. Matondkar made her Bollywood debut as a child artist with the Shashi Kapoor-Rekha starrer Kalyug in 1981. In her career spanning over two decades, she has delivered memorable movies like Rangeela (1995), Satya (1998), and Pinjar (2003), among others. The 'star power' in Congress is likely to get a boost with the joining of Shatrughan Sinha, a two-term MP from Patna Sahib, on Thursday. The BJP has already dropped Sinha and fielded Union Law Minister Ravi Shankar Prasad from the seat. On Tuesday, state Congress's campaign committee chairman Akhilesh Prasad Singh told the media, "Shatrughan Sinha will join the Congress in New Delhi on March 28 at 11.30 am.... He will be our candidate from Patna Sahib."